Box of Hario V60 1 cup filter papers. 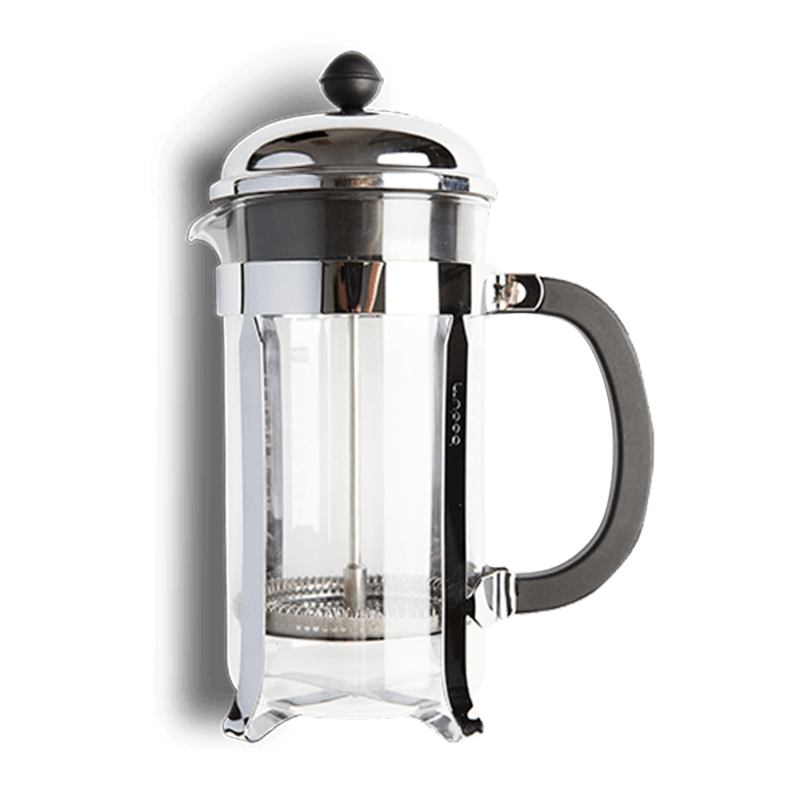 Contains 40 sheets. 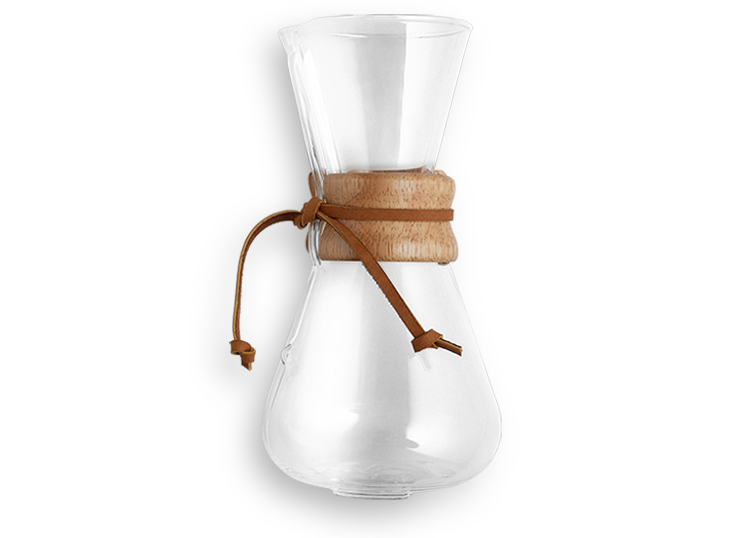 The Hario V60 is a wonderful tool for brewing filter coffee at home (and it looks great too!). 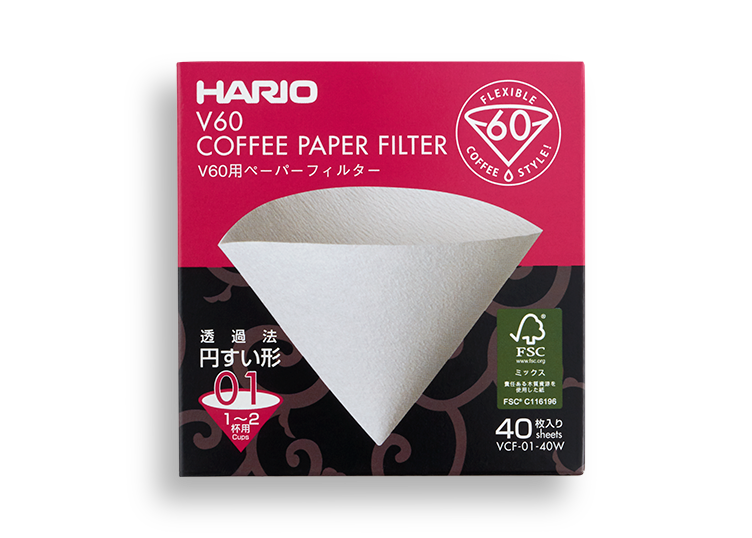 This box of Hario V60 1 cup filter papers contains 40 sheets made in Japan using FSC certified paper. 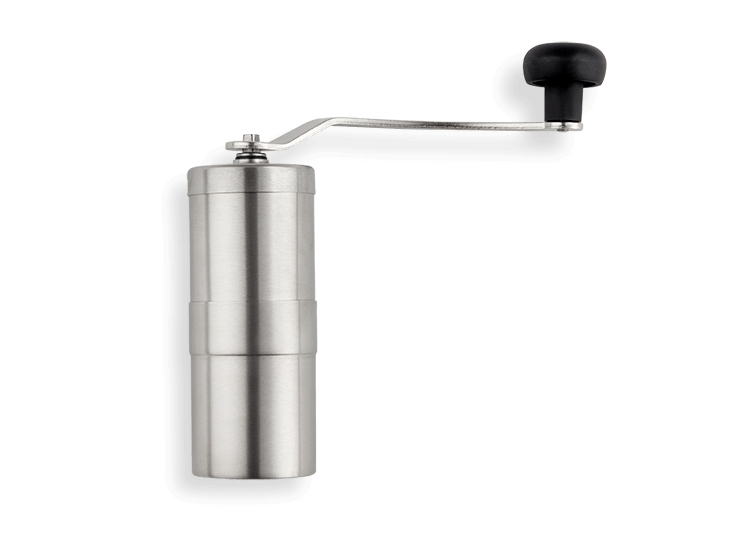 This product is suitable for the Hario V60 Dripper 01.